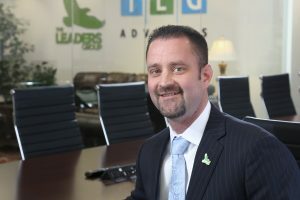 The Leaders Group can accommodate financial advisors with a complete line of products and services tailored to independent insurance agents. We help you build personal relationships with your clients that meet and anticipate their unique investment goals. The Leaders Group offers a comprehensive portfolio of technology that offers advisors access to increase efficiencies, satisfy the DOL fiduciary rule, and serve their clients with the latest in the financial technology sector.